NEW SHELL LOBSTERS ARE HERE! What the heck is a new shell lobster? Welcome to our retail seafood market page. Our cases are filled daily with the freshest seafood around, hands down. We offer the finest selection of high-quality fresh fish and other live, fresh and frozen seafood items available for you to take home and prepare in your kitchen or on the grill. Flounder • Cod • Scallops • Swordfish • Halibut • Soft Shell Crabs • Shrimp • Seasonal Delights and more! Hundreds of quality frozen seafood items from around the globe! Make seafood a delicious, healthy part of your day! Our retail market staff has expert seafood training and knowledge, and is there to assist you and answer your questions about seafood selection, handling and preparation. If you need any additional information about our products, feel free to give us a call or e-mail. CHECK OUT OUR EXCITING NEW SPICES AND SAUCES TO MAKE YOUR DINNER DELICIOUS! Join our e-mail list for Exclusive Savings, Recipes and more! Crack it, snap it, stick it, dip it...WE have all the tools you need. Click on the platter for more information! Lusty Lobster brings the oceans’ delicacies directly to your home overnight via Federal Express. 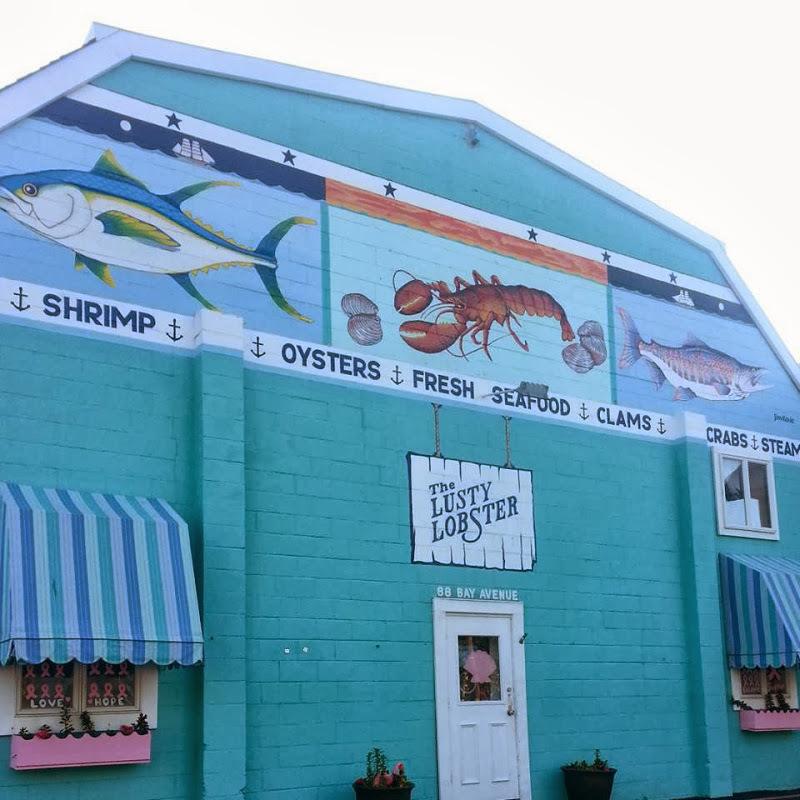 Offering everything you can imagine from Maine Lobsters to Diver Sea Scallops, Prince Edward Island Mussels and so much more.